Kamesh Chawla who goes by the stage name of Rob C dropped his first Hindi rap titled “Mere Liye”. As a matter of fact, he spat a dope verse on a beat which is created by Classixs Beats. Furthermore, Romi Kahlon is credited for the spectacular visuals for the track “Mere Liye”. 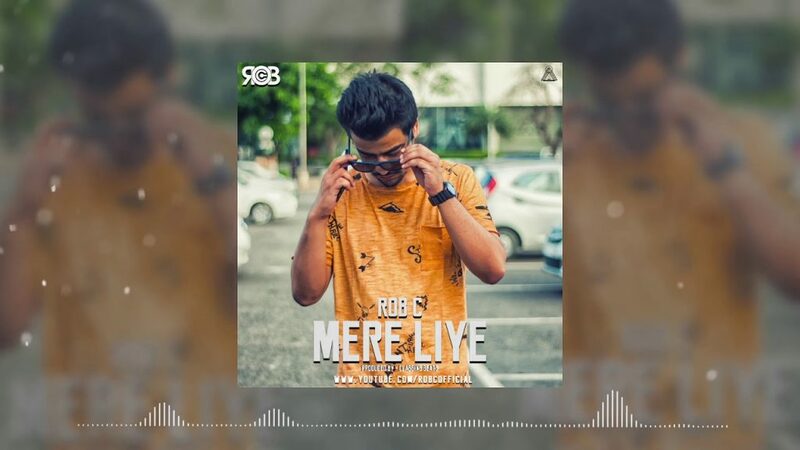 Rob C himself did the engineering work for the track “Mere Liye”. “Mere Lie ” has really good bars and Rob C shows the real side of what people want from hip-hop. He took a dig at some labels too who tried to demotivate him and said that he will not do anything in his career if he does tracks like this. On the other hand, he also gives a shout out to Manj Musik, Sikander Kahlon, and Sady Immortal. On the other hand, Rob will soon be seen in a track called “Repeat”. This is a big track for the desi hip-hop scene as two of the best hip-hop crews are collaborating on this one. As a matter of fact, Kala Kurta Gang and Black Eye Galaxy are teaming up for a track which is produced IQ. The track has Guru Lahori, Rush Toor and Mohan Singh from Black Eye Galaxy and Sikander Kahlon, Sady Immortal and Rob C from Kala Kurta Gang. DesiHipHop.com is distributing the track exclusively. Also Read – BEG X KKG Are Teaming Up For A Track That Will Blow Your Mind!